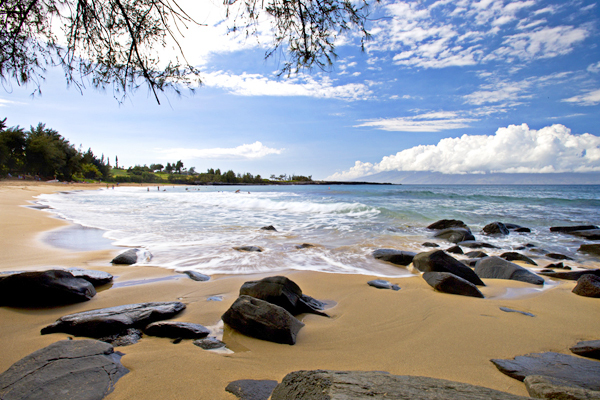 Award-winning beaches and pristine bays gracefully form the Kapalua coastline. Teeming with marine life, they are sure to be favored by everyone from avid sun-seekers to water sports enthusiasts. 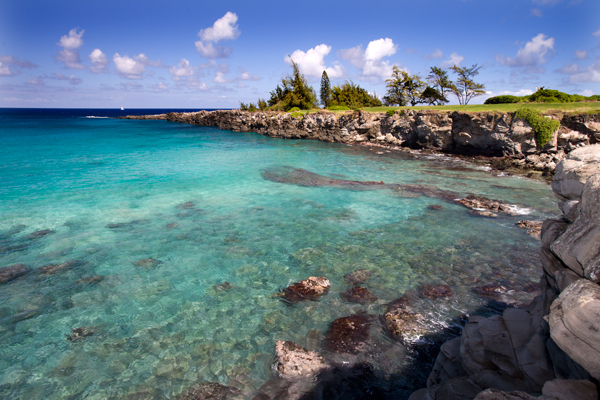 "America's Best Beach"In 1991, Kapalua Bay gained worldwide attention by being ranked “America’s Best Beach.” With gentle breaking waves above and vibrant marine life below, Kapalua Bay offers a sheltered sanctuary for exploring the wonders of the ocean. 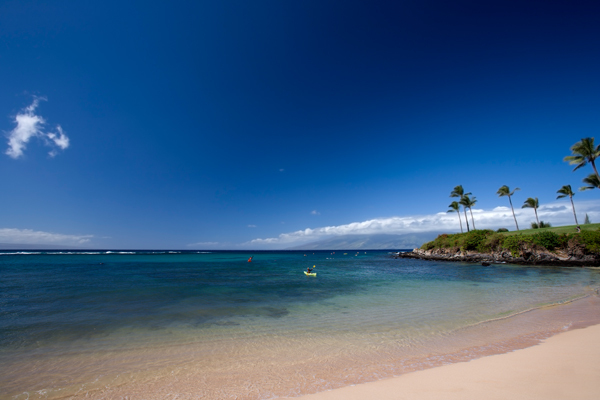 Kapalua Bay includes a beach activities desk offering a wide variety of watersports equipment and activities. Fronting The Ritz-Carlton, Kapalua, D.T. Fleming Beach is a long white sand beach that is perfect for running and sunning. Winter swells make this a popular location for boogie boarding and surfing. A variety of beach activities and equipment are available. Nestled between the Bay Villas and Ironwoods, Oneloa Bay is a favorite for locals seeking its secluded setting and fast-breaking winter surf. For those not desiring to get wet, the Kapalua Coastal Trail runs along the beach’s sand dunes. 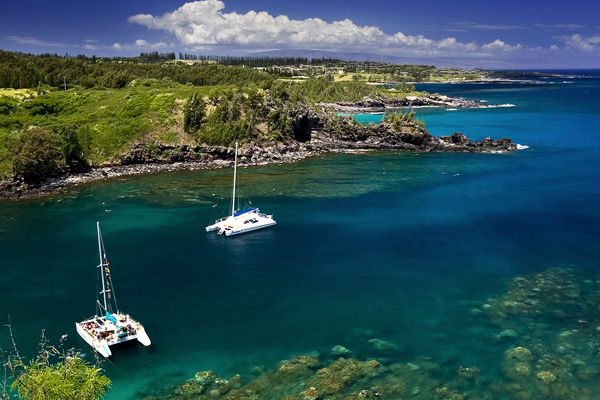 Honolua Bay and the adjoining Mokule`ia Bay are located just north of Kapalua Resort. Since 1978, the area has been protected by the State of Hawaii as Marine Conservation Districts. The late Colin C. Cameron, Kapalua Resort’s founder, is credited with ensuring that the unique ocean resources at these locations remained protected. Fishing is strictly prohibited. Beneath the waves, submerged gardens of coral house an abundance of marine life. Honolua Bay is an excellent location for summer snorkeling, but due to the large swells that attract top surfers from around the world, this should not be attempted during winter months.